When asked what inspired us to begin manufacturing our own line of organic furniture, my response ranges from “a desire to create beautiful heirloom-quality furniture” to “love of a design challenge” and everything in between… but the answer ultimately rests on the subject of indoor air quality. When I first heard about people who have chemical sensitivities, I thought about my own experience, which began with a job I took as a teenager brushing a urethane-based sealer onto every wood surface of a 3-story log home. The job took me about a month to complete, and I remember being utterly permeated during that period with what I now know were very nasty volatile organic compounds (VOCs) off-gassing from the sealer. 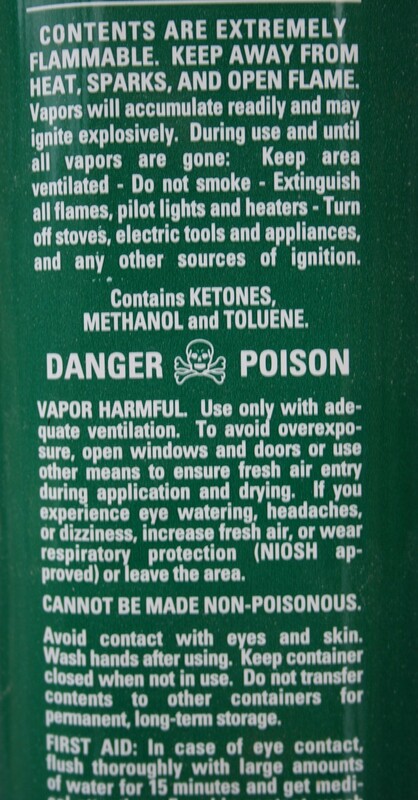 My inexperience with such things precluded me from wearing a protective mask, and I am convinced that exposure has had lasting health effects on me, in the form of elevated sensitivity to indoor air pollutants. 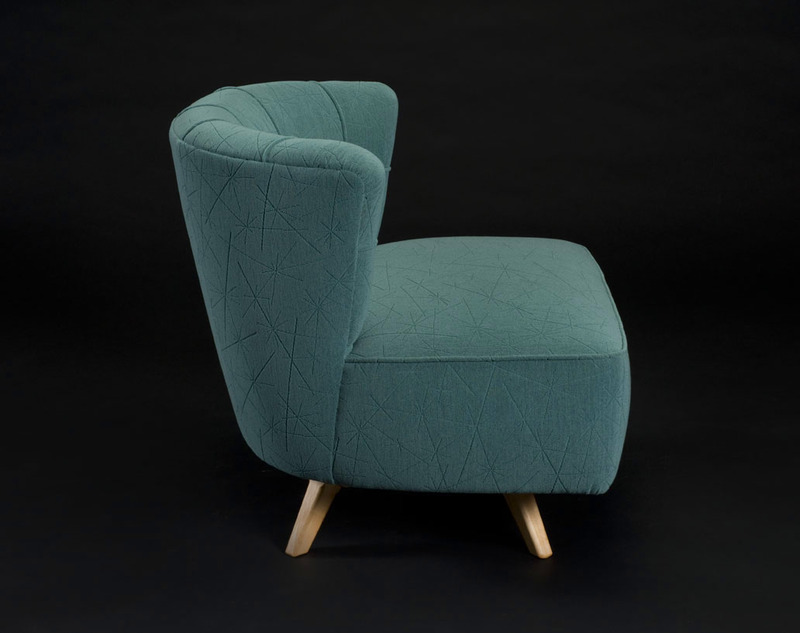 Although I don’t exhibit the acute symptoms that some individuals experience, the motivation was in place to find alternatives to the materials I was working with in conventional upholstery that can cause these symptoms. The rewards of our research and development are now tangible in our custom furniture and organic upholstery services and in Casulo Studios’ Living Home Furniture™ line. 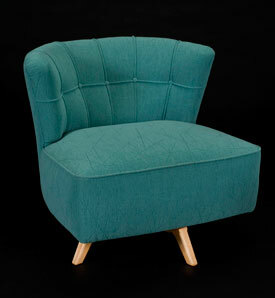 The Lola swivel chair is the newest addition to the line. Reproduced from a vintage chair circa 1940’s, the upholstery includes organic cotton batting, natural jute burlap & webbing and a custom manufactured spring system for maximum support and comfort. The base is FSC certified solid maple, finished with pure tung oil (no petroleum distillates) and beeswax.